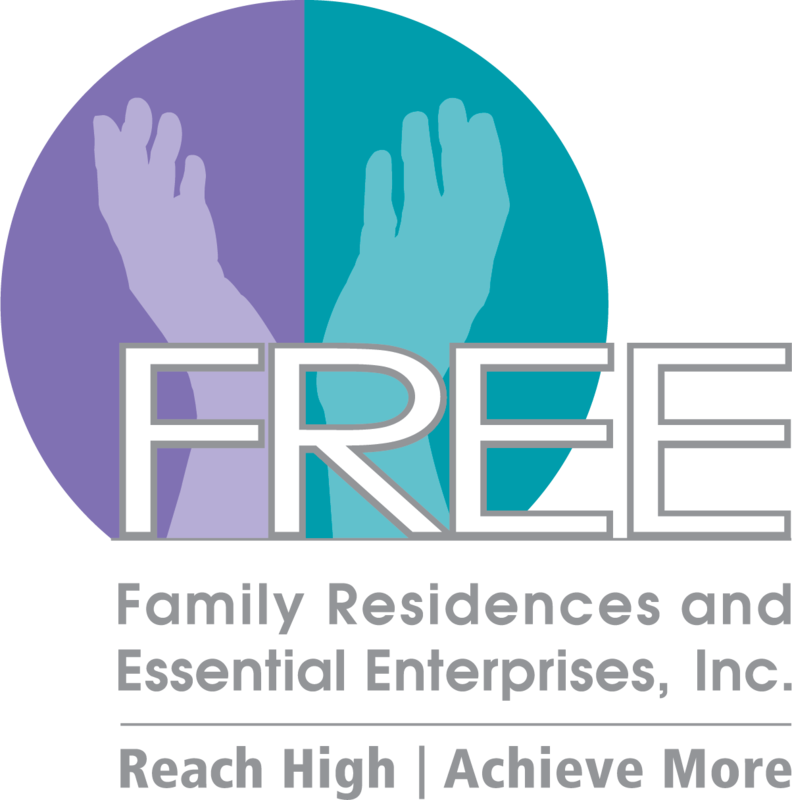 FREE’s Family Advocacy Network is here to inform and empower you. 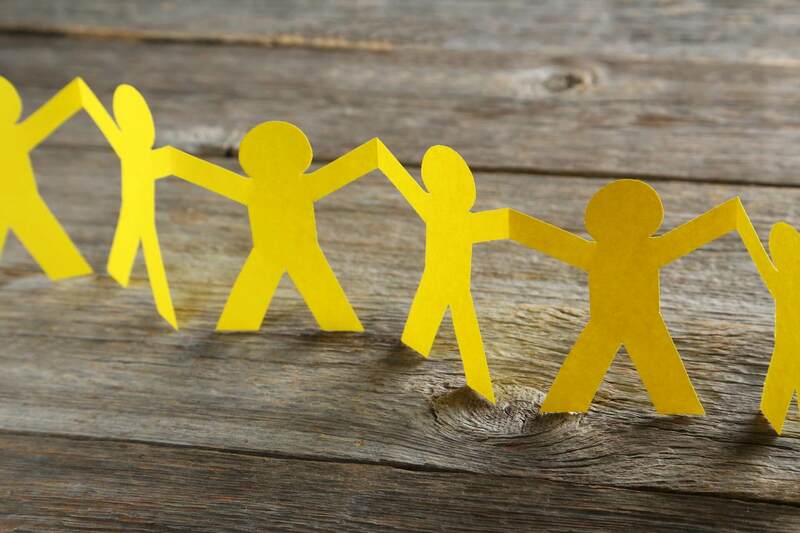 Together we hold the key… Together we are a larger voice! Join us, our family members need advocates to be successful.